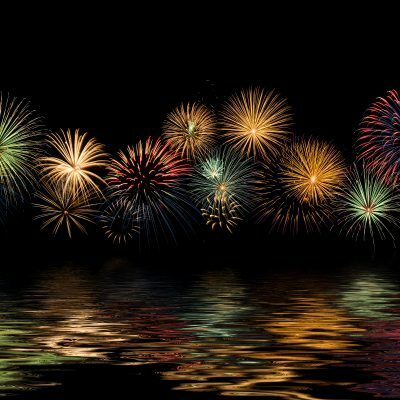 Come join us for a spectacular fireworks display over our beautiful lake. The evening starts at 6.30pm and fireworks will be launched from two boats in the middle of the lake from 8.30pm and will be accompanied to music. A warming hog roast (vegetarian options are available) will be served throughout the evening followed by a DJ to keep everyone entertained long into the night. Contact us for more information. 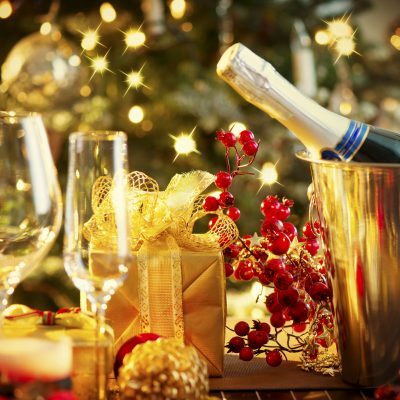 Our Christmas lunch and Christmas parties spaces are filling up fast. To ensure you get a space, call the hotel today on 01654 782282 to secure your booking. Come and relax with us on Sundays with live music and delicious BBQ food. 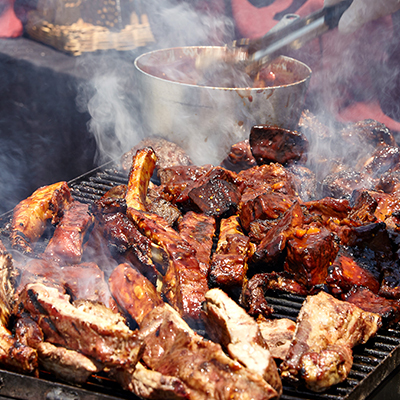 To view the BBQ food selection click here. 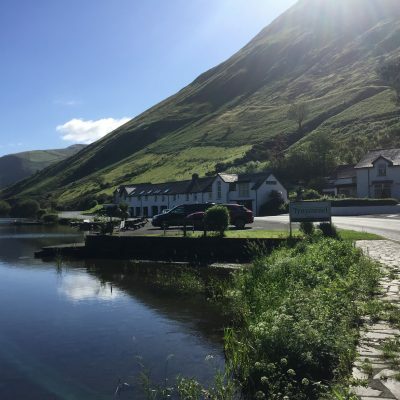 Tyn Y Cornel hotel and Aberdovey Swim are working in partnership to bring you a breathtaking lake swim event on Saturday 30th June. This is a truly unique opportunity to swim in this spectacular glacial ribbon lake situated at the foot of one of Snowdonia’s most iconic mountains, Cadair Idris. For more information visit the Aberdovey Swim webpage. 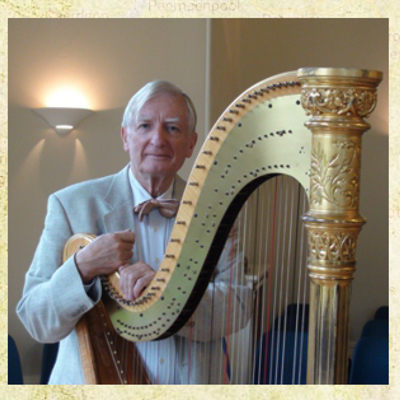 Tyn’y Cornel Hotel has the great honour to invite you to an evening with renowned harpist David Watkins. Live music and a three course dinner awaits. For more information click here david leaflet eng.